To thank teachers and school board employees for their hard work, MOSI has begun offering free annual individual memberships on an on-going basis to all Hillsborough, Pasco and Pinellas county teachers, faculty and school board employees. Any employee with a valid school ID from participating counties can enjoy free admission to more than 450 exhibits and displays focused on Science, Technology, Engineering, Art and Math (STEAM) education for an entire year. Memberships are valid for 12 months from the date of registration. To redeem a free membership, teachers, faculty and school employees must go to MOSI, in person, and present a valid ID or recent pay stub. With the new membership, county school employees will be able to harness the power of their inner geek with access to more than 450 interactive science exhibits and visual displays on natural disasters, physics, astronomy and more. They can experience what it’s like to lie on a bed-of-nails in Kids In Charge!, the largest children’s science center in the nation and home to The Saunders Planetarium, and budding inventors can engineer anything imaginable in MOSI’s inventor’s studio, Idea Zone. Additionally, MOSI has teamed up with NASA to create its newest permanent exhibit Mission: Moonbase, where they will be able travel to the moon on a virtual space transport to help operate a lunar colony. Teachers and school employees with a valid Hillsborough, Pasco or Pinellas county school ID or pay stub can now sign up for their free membership. Each ID is valid for one individual membership. Free membership does not include IMAX DOME Theatre films, special engagement exhibitions, or the Ropes Course/Zip Line. 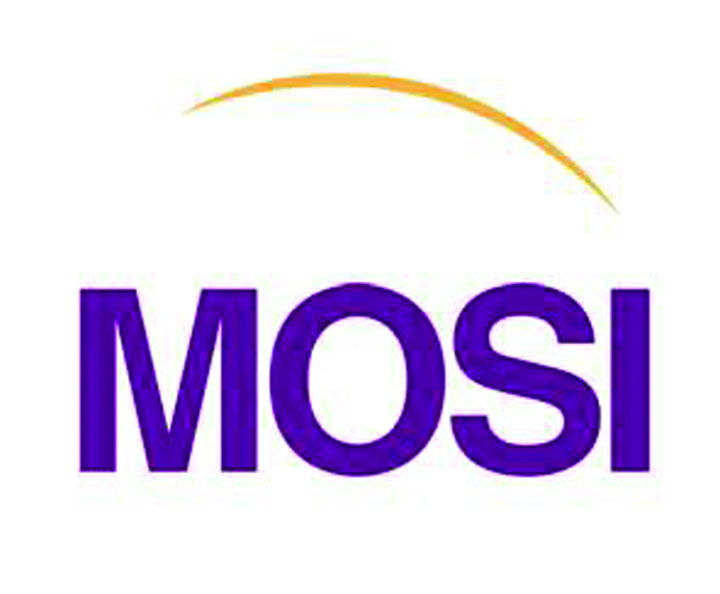 MOSI is located at 4801 E. Fowler Ave. in Tampa. Museum hours are Monday – Friday, 9 a.m.–5 p.m. and Saturday and Sunday, 9 a.m.–6 p.m. For more information, call 987-6000 or visit www.mosi.org.